Welcome to the first ever blog post from your community of downtown Houston apartments! We hope to use this week’s blog to tell residents about our lovely neighborhood and the apartment lifestyle here at Dolce Midtown. You can expect to hear about hot new restaurants and coffee shops in the bi-monthly blog series, but we’ll also be sharing lifestyle tips. Whatever you’re looking for, you can find it in the Dolce Midtown blog. For our inaugural blog post, we’ll be talking about apartment decor ideas. We want every resident to fall in love with their apartment at Dolce Midtown, which is why we’ll be sharing a few tried and true rules for maximizing the look and feel of your apartment. 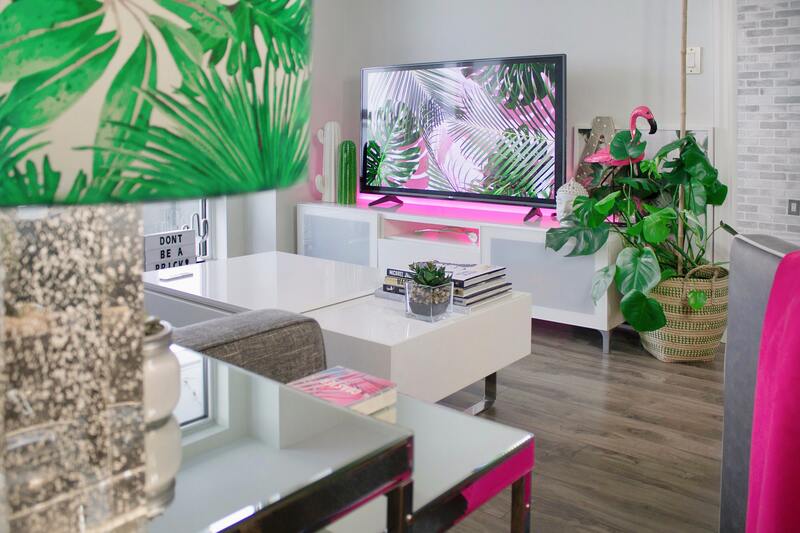 No matter what kind of style you prefer, the tips in this week’s post should help you accomplish your apartment decor goals. Without further delay, let’s get right to this week’s post! When you’re done reading it, please be sure to share the link to this page with your friends. Better yet, go ahead and share it with your neighbors at your community of apartments in Midtown Houston! The best way to make your apartment look good is to spread natural light to every corner of the room. It’s hard to get natural light into the parts of your apartment that are far away from windows, but that’s where mirrors come in. You don’t just have to stick with rectangular mirrors, either. Put up a collage of smaller mirrors, or go with the shattered mirror look. If you get sick of buying every mirror you see, go with metallic objects instead. All that matters is that you have some reflective surfaces in your space. We already mentioned how important it is to let natural light into your home, but there are other ways to get the outside inside. We recommend putting plants in your home, and we’re not just talking about those succulents that you get at the grocery store then forget about for a couple months. Get big green plants that can hang from a high shelf or take up a corner of your room. If you can manage to keep them alive, these plants will make your space seem fresh and vibrant. The more light colors you have in your apartment, the more open your space will seem. Resist the urge to create a cave, people! It might feel cozy on rainy days, but you’ll want a light, airy space on every sunny day — and we get a lot of those here in Texas. With that, we’ve hit the end of our list of interior design tips! We’d like to thank those of you who took some time out of your busy schedule to read the first ever blog from Dolce Midtown, and we encourage you to check back in a couple weeks when our next post goes up live on the website! While you wait for that post to go live, be sure to make use of some of these interior tips while decorating your new place. If you enjoyed this week’s blog and you’d like to be among the first to read the next one when it goes up on our website, please be sure to bookmark our blog page. That way, you’ll be able to easily check back to read our next post when it goes live! Until then, you can stay informed about everything happening at Dolce Midtown by following our community on social media! There’s no better way to ensure you’re always up to date with upcoming resident events, special promotions and giveaways happening at your community of River Oaks apartments.